It is usual for businesses to have their documents stored in PDF formats. 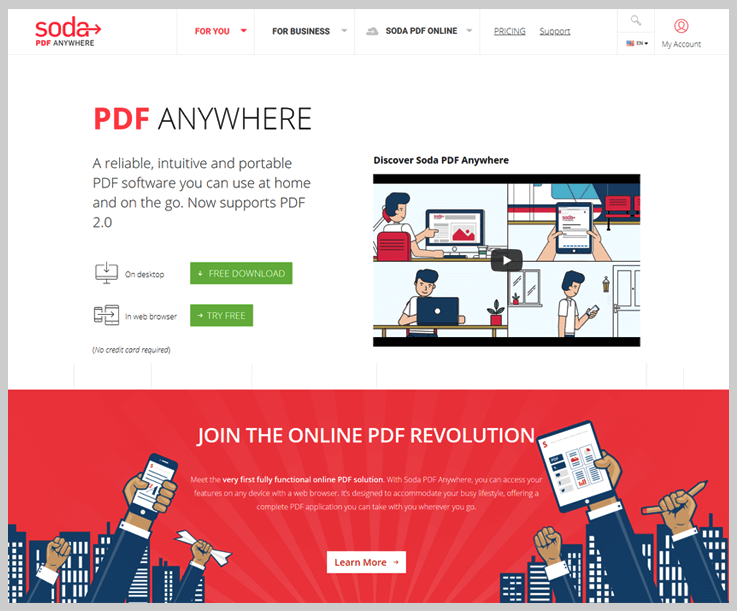 And why businesses choose the PDF format? It’s because it is neat, easy to browse, download-friendly and convenient for editing when an error occurs. You need a PDF editor if you want any error to be fixed. It is much more convenient than outsourcing to a freelancer to get the content in the document right. 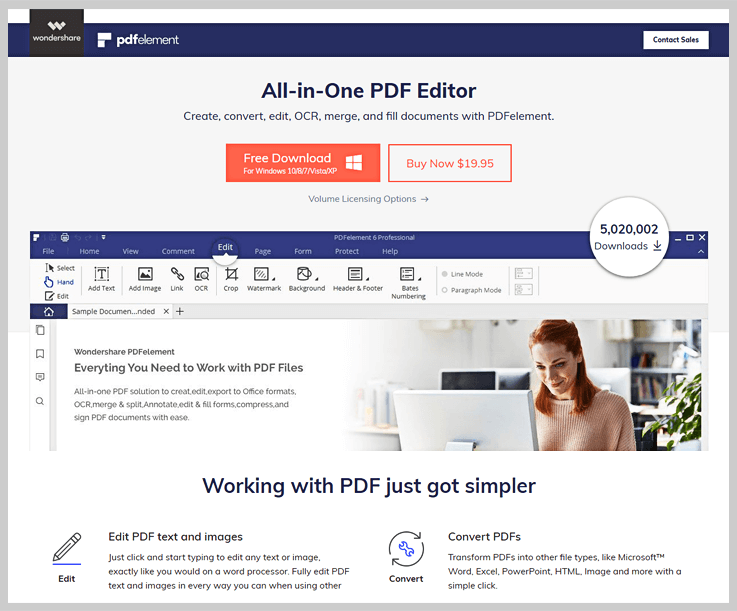 Here is a list of the 10 best PDF editor software for 2019. 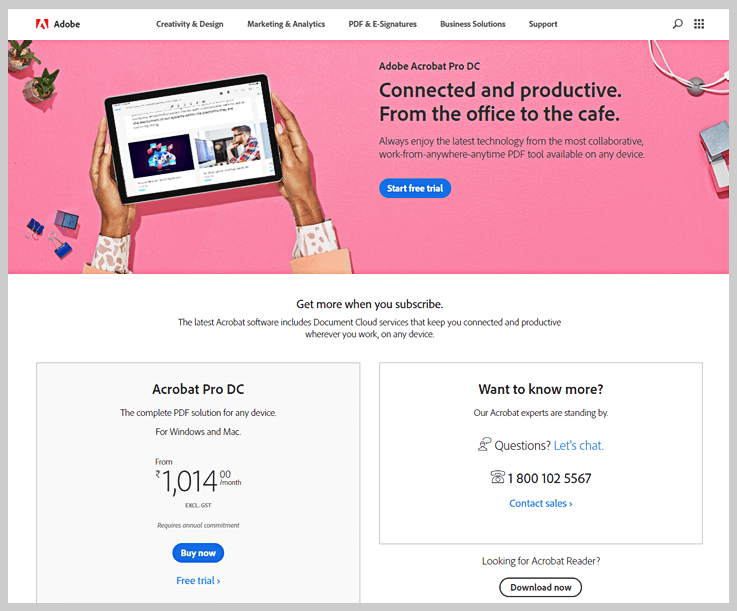 Adobe Acrobat Pro is the extension of the globally known PDF viewing software, the Adobe Acrobat. At a monthly subscription of $25, you can have a lot of functionalities at your disposal; edit text/images, OCR, text annotation, combine PDF, batch processing for selected tasks, PDF compression, PDF encryption, and filling the digital form. Many people complain that Adobe Acrobat Pro is a heavy program and takes a lot of CPU to load. This is why you encounter crashes on the program especially when you attempt to multitask. 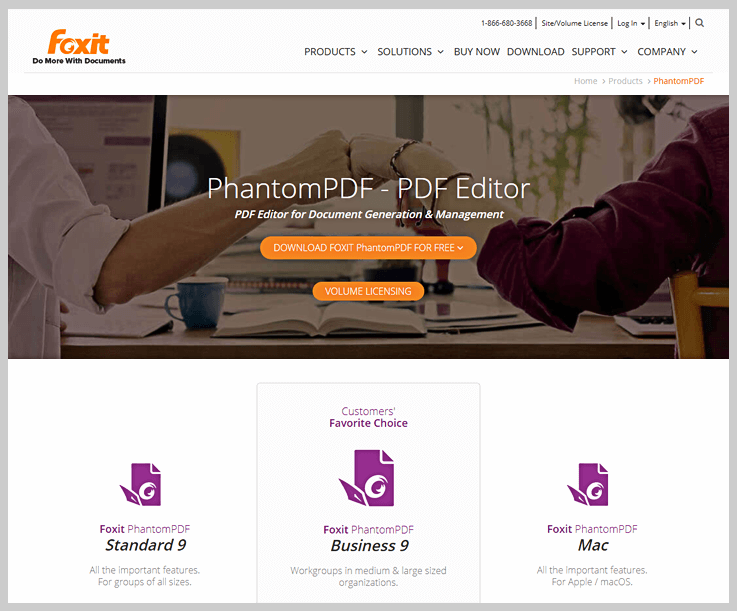 Foxit PhantomPDF is almost as classic as Adobe Acrobat, it started as Foxit Reader way back in 2004 and was upgraded to a multi-feature PDF editor, Foxit Phantom PDF in 2008. The software has a ribbon style navigation pane where all tools are organized according to their functions – convert, edit, organize, view, and so on. It is great for working with text but not produce a professional result when handling images and stylish elements (ex. curved text). It is a good choice if you want to use it for simple documents that only have a few pages. 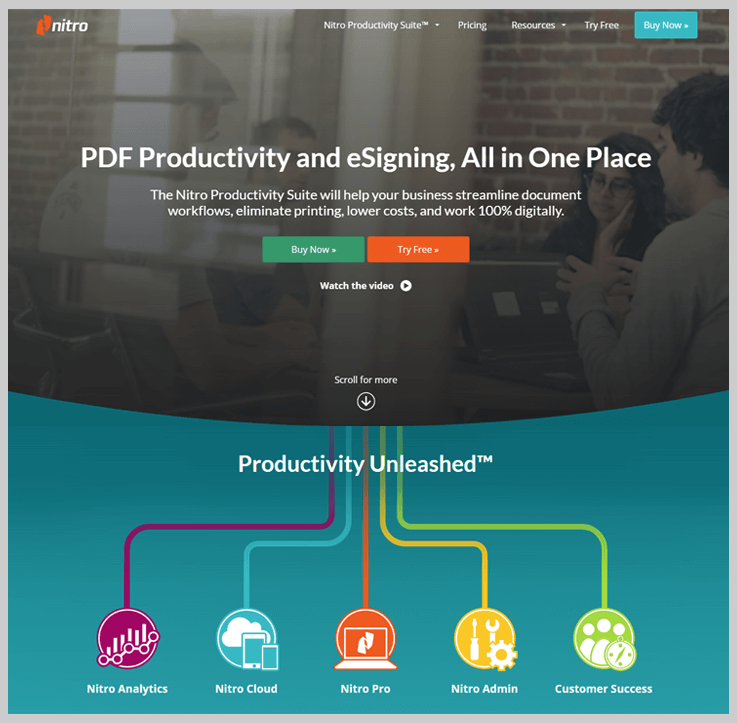 Nitro Pro is the upgraded version of Nitro PDF Professional that was originally founded in 2009. The latest version, Nitro Pro 12, is designed with a black and grey interface. The tools are arranged in different tabs to enable faster user learning process. It is easy to become familiar with the program if you’ve used Microsoft Office for your work. It features a batch processing tool for batch processing tasks such as document conversion, batch printing, password encryption, OCR, and comment deletion. 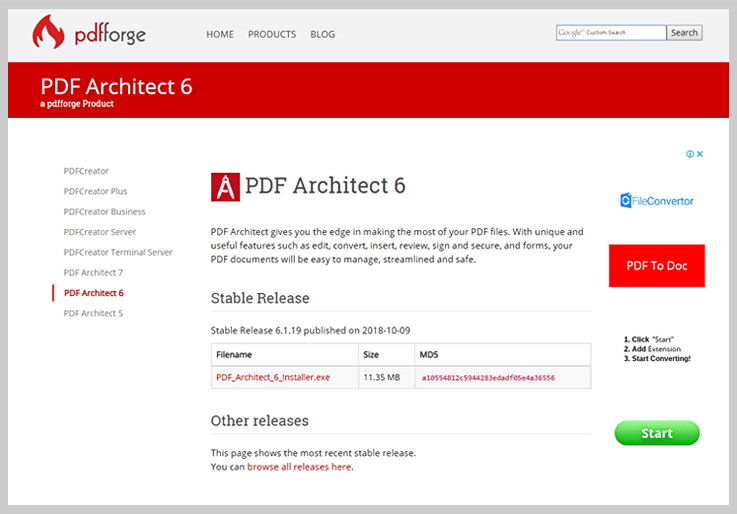 PDF Architect 6 is customizable with 3 different modules. Each module has a different set of PDF tools. At first look, one will draw his attention to the completely white and clean interface. The first 12 tabs are accessible in the basic free version but if you want to unlock more tabs, you have to invest in the module packages. Within the first 12 tabs, you can find almost every tool you need for editing the PDF. It supports password encrypting all or part of the PDF document that contains sensitive information. PDF Element Pro 6 is a PDF editor software that is rich in features, optimized performance and beginner friendly interface. Almost all types of tasks can be done – you can add and crop images, the background can be changed, for example, displaying an image in the background, insert links, make changes to the text, freehand drawing on the PDF document, and highlight selected text. It can extract data from forms in a PDF spreadsheet and convert it into a CSV or Excel file. All the elements on the PDF document are rearranged able by dragging and dropping. 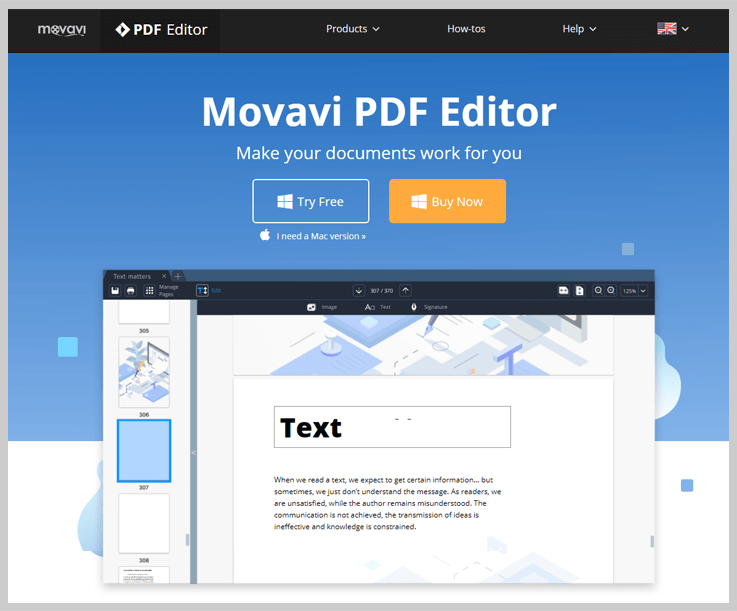 Movavi PDF Editor is a PDF editor designed for beginners with tools that are simple and easy to understand. It has two modes – the view mode for reading and scanning through PDF and the edit mode where you to perform all the edits on the PDF. You can type the text directly after drawing the text box over the area. Images, text, and all other elements on the page are rearrangeable. In addition, you can fill digital fillable forms. Lots of free fillable forms are available including an affidavit, general power of attorney, and bill of sale. You can rearrange the pages in a PDF and also merge different documents together. Get more details at https://pdf.movavi.com/. Soda PDF 8 has the look and feel of a Microsoft Office Suite program. The program has an organized layout. To your left, you will see a red navigational pane from where all the PDF editing tools can be found. It has OCR functionality and can convert images into searchable PDF. Text editing features are pretty standard but they support unique functions, for instance, it gives you the ability to edit 3D images. You can extract/export data from forms and create various forms from scratch. It can be integrated with various cloud services for storing the edited PDF documents. PDFill will install 3 programs on your computer: Editor, Writer, and Tools. 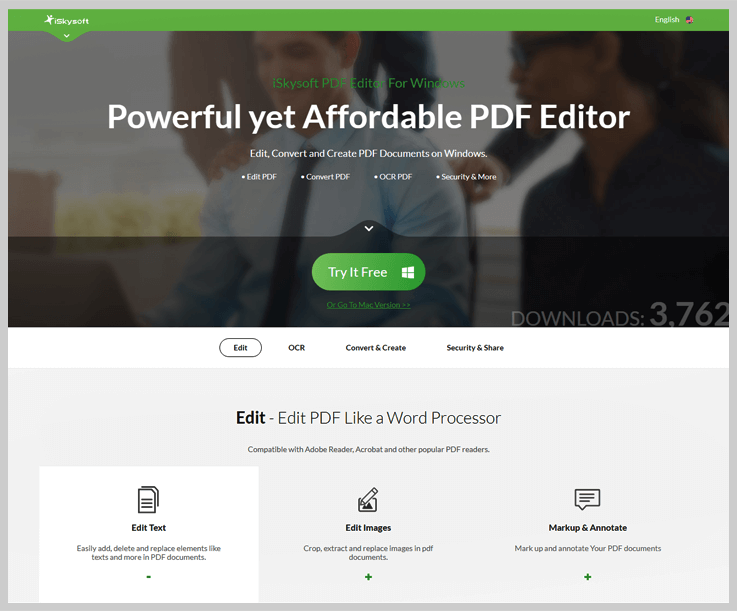 PDFill Editor is a word processor style PDF editor that is equipped with all types of editing tools from editing to converting, and merging documents. PDFill Writer is also a PDF editor but it opens in your printer dialogue box. PDFill Tool displays all the tools in buttons; when you want to use a tool, just click on the button and it will launch a new window. PDFill Tool can be run from within the PDFill Editor. While PDFill Tool is free, PDFill Editor is not. 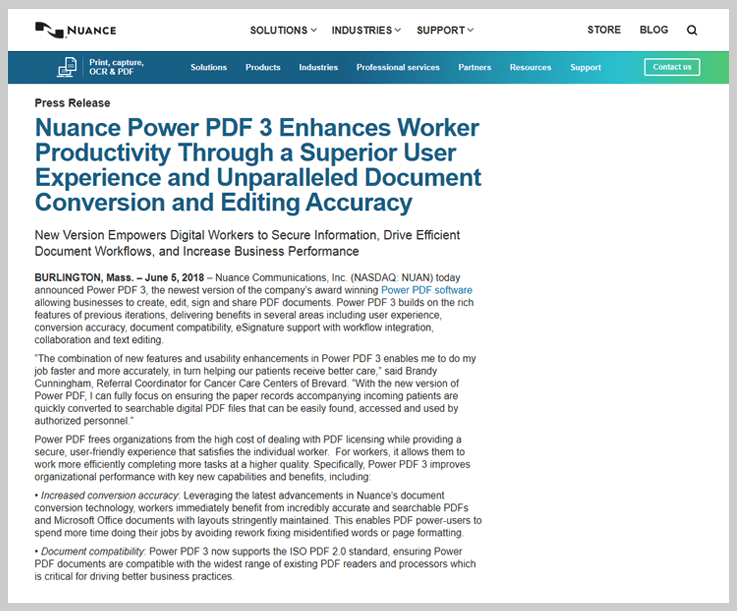 Nuance Power PDF 3 is a PDF editor that uses ribbons to organize its tools. 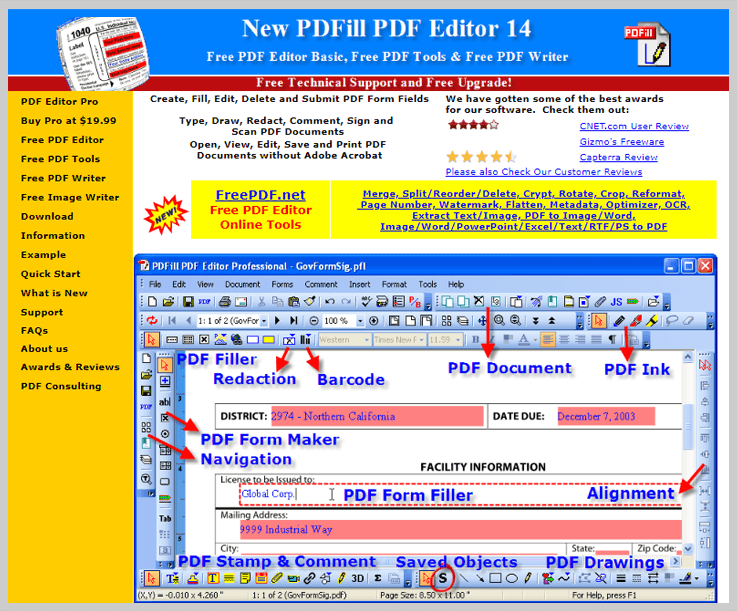 It has almost all tools for making editing PDF convenient. You can edit any element on the page with the Edit Object feature. Movies, audio clips, 3D graphics, and links can be incorporated in the document. You can convert any region on the PDF into an editable region, useful for creating a fillable PDF. It supports using non-Roman character passwords to encrypt your document. You can work with multiple documents by opening them in tabs. iSkySoft PDF Editor features a clean welcome screen with big buttons such as Edit PDF, Create PDF, Combine PDF, Convert PDF, and Batch Process. The PDF editor can open your document in two pages split view for the easy viewing experience. It is equipped with standard tools that allow you to make changes to the document such as adding text, crop, and watermark, add bates numbering, change the background, and adding markups while reviewing. You can also refer to this list of form creating software to create forms.